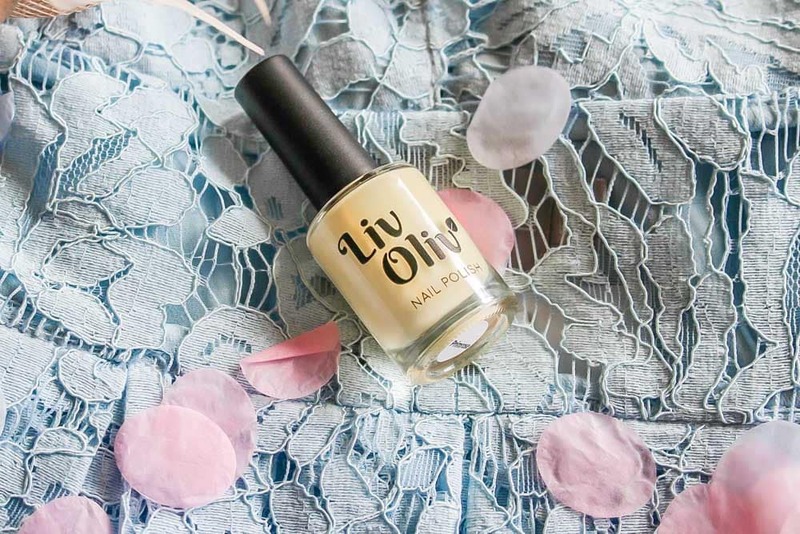 Each month we are going to be giving you nail care tips, talking about fashion and colour trends, updating you on our latest polish releases and all the goings-on at the Nail Desk of LivOliv…..
It’s been a very exciting (slightly frantic!) couple of months for us with the rebrand of Box Polish, which has meant a brand new website, new polish bottles with improved brushes and 7 beautiful new linear holographic shades to celebrate the official launch of LivOliv. We decided to make these changes as we wanted a modern, fresh and natural look to our business and a name that reflects our lives and who we are. Our daughter actually came up with the name for a new polish we were going to make together, but we liked it so much we decided to choose it as the new company name instead! Rest assured the same high quality vegan nail polish formula and existing colour range remains, as does the high level of customer service we pride ourselves on. We are going to carry on listening to your feedback, developing more beautiful new colours and products for you to enjoy in the months to come. 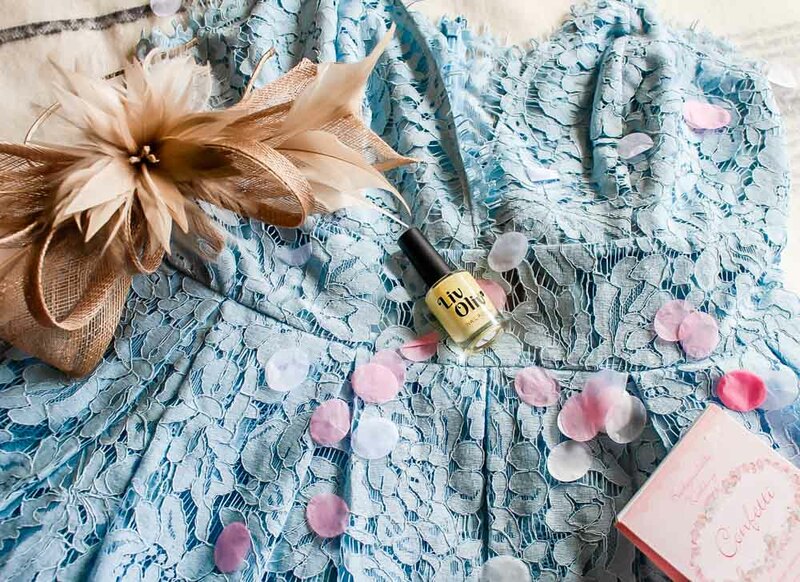 So, the summer holidays are finally here, as is wedding season, and a perfect yet economical way of freshening up an outfit or adding the finishing touches to a new party dress is with accessories and pretty nails – and what could be more summery than ice cream inspired pastel shades? If you tend to wear more neutral colours, pastels are a great way of dipping your toes into trying a little bit of colour… and speaking of toes, pastel toenails look really fabulous against a tan! We have 7 super chic pastel polishes which all complement each other too, so if you fancy mixing up your manicure for a special occasion, try using a couple of shades together to create your own summer nail sundae! In the past couple of weeks we’ve seen fresh flowers adorning the face and fingers of models on the catwalks, together with medieval inspired fashion for the Autumn/Winter season ahead – decadent, dark fabrics with lots of gold and silver details. Deep, rich reds, blues and greens are going to be everywhere for Autumn, together with pops of pale pink and lilac – and that’s one of the things we love about beauty, it’s so easy to take a bit of inspiration from the latest trends. 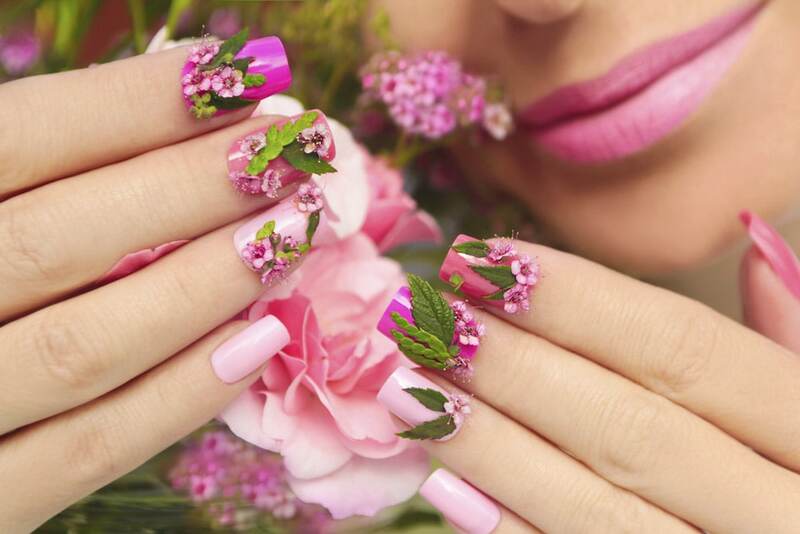 We’re not sure how practical real flowers on nails are but they certainly look very pretty! Nail art or nail stamping can give some really nice floral effects though and metallic detailing is so easy to add to your manicure – whether you go for full on bling, a metallic ring finger or sophisticated sparkling tips…. 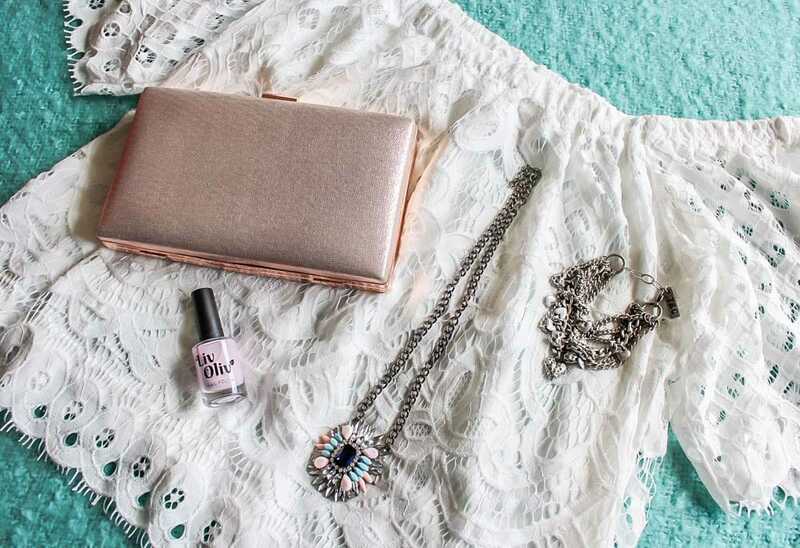 our Glass Slipper polish would be perfect for this – did you know it’s made with real sterling silver?! If you could do with a bit of inspiration and fancy playing around with some colour, there are some great nail art ideas here from Good Housekeeping Magazine. As you probably know, we are passionate about nails being healthy as well as looking pretty and a big part of that is using natural ingredients whenever we can and not using any toxic chemicals. All our nail polishes are ‘5 Free’ as well as cruelty free and vegan. You can read more about this here. Also, why not check out our free, downloadable nail care book, which provides our 23 top tips and advice if you are looking to improve the condition of your nails. 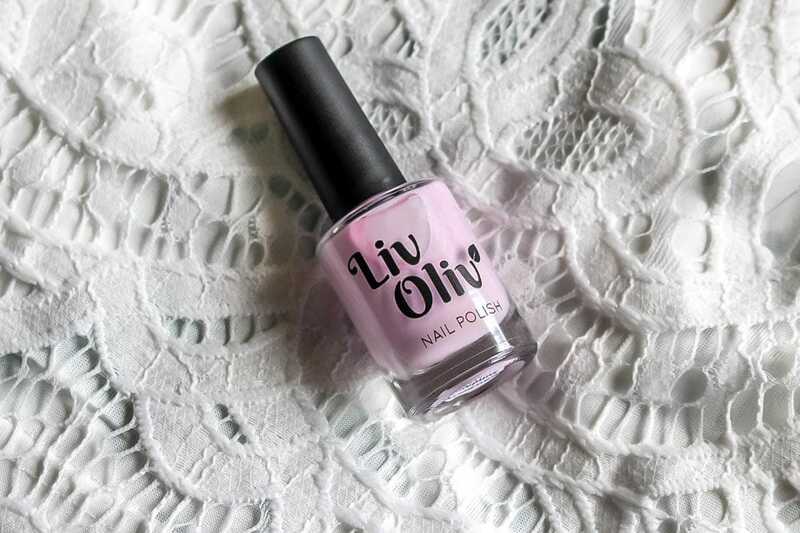 Is there a particular colour you’ve been trying to find or a product you would like to be included in the LivOliv range? Let us know in the comments below as we love to hear from you and are always open to suggestions! We hope you love our new bottles and packaging, please do let us know what you think of the new website. We’ll be back with a fab nail art competition next month where you can win £25 worth of products and of course, lots more ‘Nail News’. 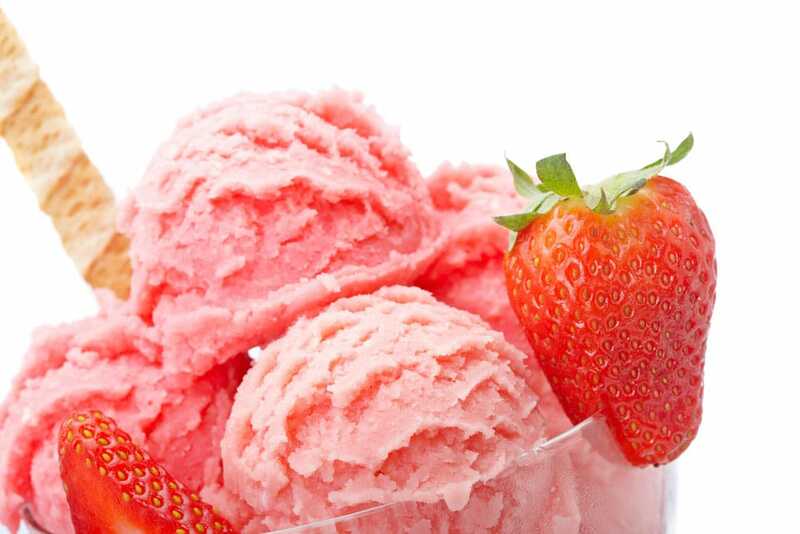 Enjoy the next few weeks of summer and most importantly, Liv…Happily! 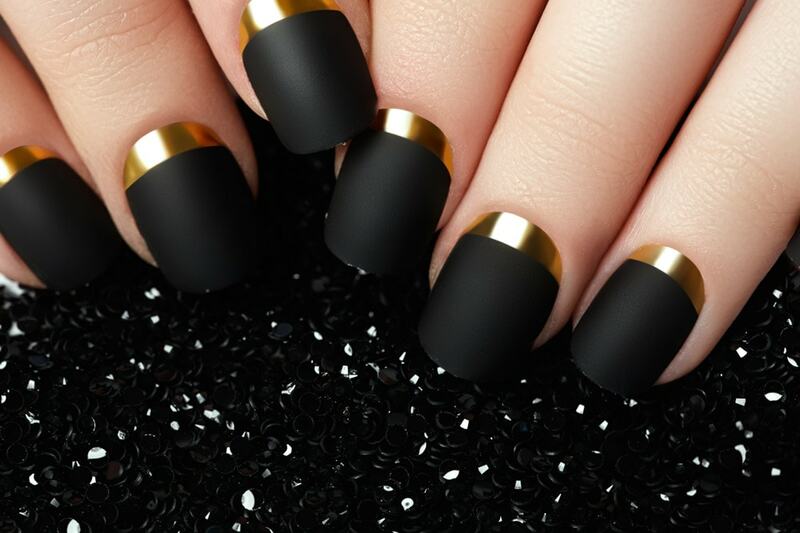 ← 5 Perfect Nail Shapes and How to Achieve Them!